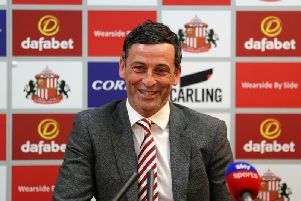 Sunderland are preparing for a visit to Charlton this Saturday - but transfer talk is high on the agenda with the window now open. 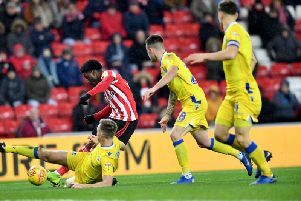 Sunderland AFC are preparing for Portsmouth tomorrow, while transfer talk ramps up ahead of the January window. 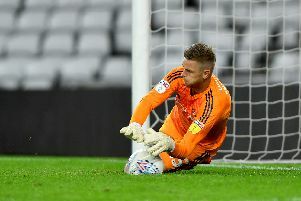 Sunderland are busy preparing for the trip to Portsmouth as transfer talk dominates the discussion. 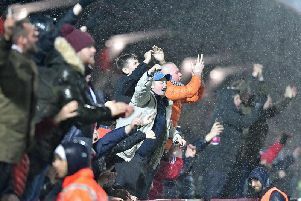 Sunderland saw their League One clash at Accrington Stanley abandoned with under 20 minutes remaining - and fans were quick to react. 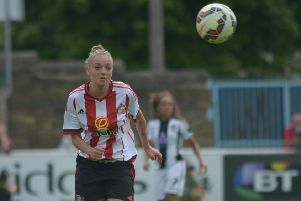 Sunderland Ladies returned to the top of the FA Women’s National League after a 4-2 win at newly-promoted Hull City. 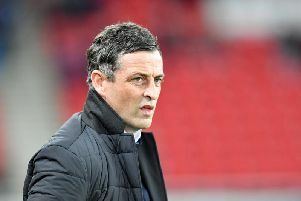 Jack Ross will have learnt plenty from Sunderland's goalless draw with Stoke City U21s - and so did we. 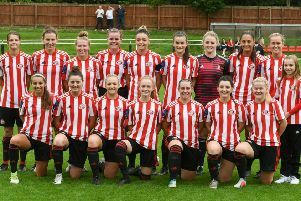 Sunderland Ladies sealed progression in the FA Women’s National League Cup with a comprehensive victory at Morecambe in their determining round clash. 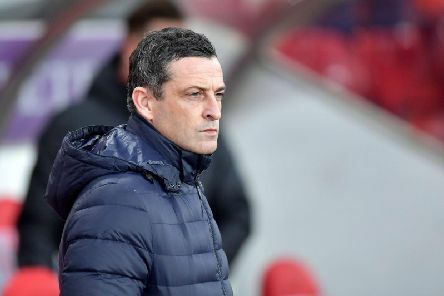 Sunderland are preparing to embark on their maiden Checkatrade Trophy campaign - and there are some key rules that Jack Ross’ side will need to be aware of. 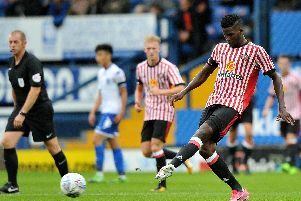 Papy Djiobodji and Didier Ndong won't be sealing a move away from Sunderland this evening - but there are still several options open to the pair. 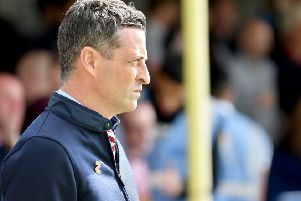 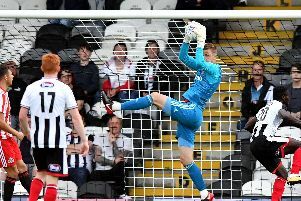 Sunderland are running out of time to seal any last-minute loan recruits - but Jack Ross won't panic if he isn't able to bring any new faces through the door. 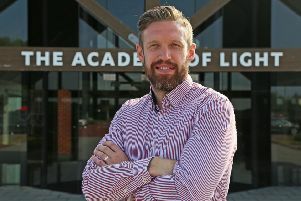 Incomings and outgoings are still very much on the agenda at Sunderland. 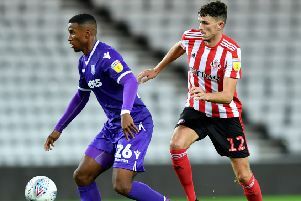 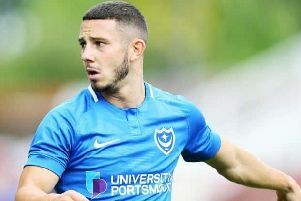 Sunderland and the rest of League One have enjoyed a busy summer in transfer market, with plenty of incoming and outgoing deals completed. 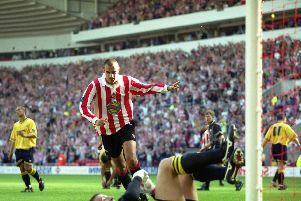 Sunderland and Oxford have not met since 1999 as the two sides played out a goalless draw at the Manor Ground. 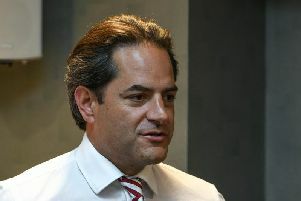 Executive director Charlie Methven has issued a rallying call to Sunderland supporters - and is hoping for a big attendance as the Black Cats prepare to take on Oxford United. 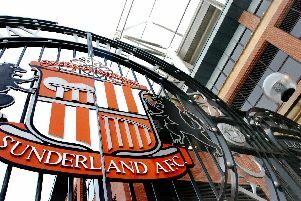 Sunderland AFC are set to continue their revamp of the Stadium of Light - and have called on supporters to lend a hand. 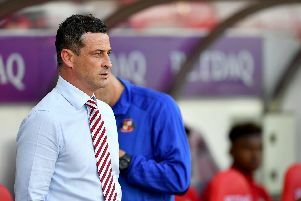 Sunderland could see their League One clash with Fleetwood Town postponed - depending on how many of the club’s stars are called up for international duty.